Running a business requires you to juggle many different responsibilities. Let the professionals at Howard Janitorial Services lighten your workload. With our commercial cleaning services, you’ll no longer have to worry about buffing the floors or ensuring your windows are spotless--we take care of all of that for you. With more than three decades of experience, you know you can count on us for a job done right every single time. Our goal is to make your business look it’s very best. Schedule a consultation with us to discuss your needs. We’ll design a custom-tailored plan to address them. In addition to the timing, you can also choose the type of cleaning you’d like us to focus on. If you want spotless floors every day, a weekly window wipe-down, or you have another area you’d like us to clean extensively, let us know. Of course, we offer comprehensive solutions that take care of all areas around your office, restaurant, or retail environment. Working with our office cleaning company can have major benefits for your customers and employees. When we perform our services, we follow all proper protocols, such as putting up signs to warn people when the floor is wet or slippery. Our staff is also fully bonded and insured, which means you’ll have a much lower liability risk when you choose to work with us. Our commercial cleaning solutions also create a healthier indoor environment. By reducing the spread of germs, we help your employees stay healthy. This means fewer callouts and an overall better, happier atmosphere. Why get locked into a contract when you’re not sure if you want weekly office cleaning or not. At our company, we offer several options. 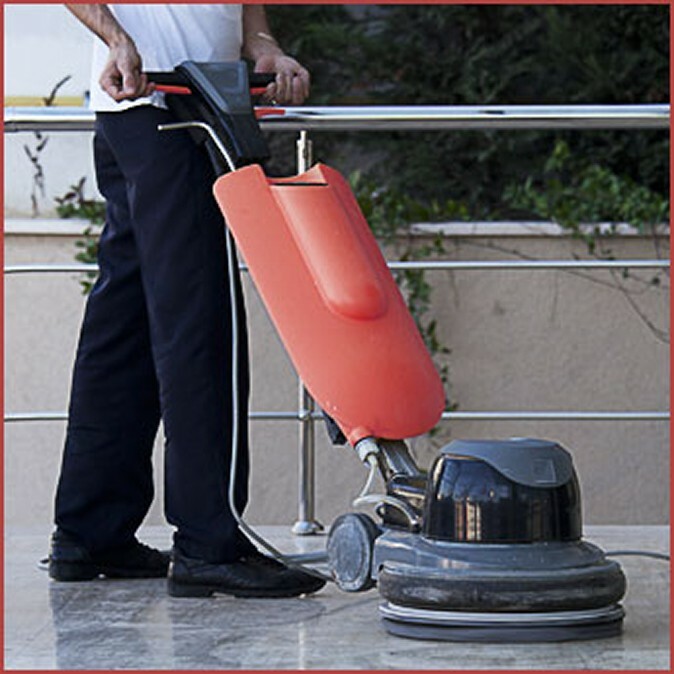 Our one-time cleaning contract gives you the ability to hire us for large cleaning tasks. We leave you with a blank slate that you’ll be able to maintain more effectively. If you need us to clean more regularly, you can try us out for 30 days. This applies to our daily and weekly services. If you’re not completely satisfied with our work, simply give us 30 days’ notice in writing to cancel the contract. Contact us today to learn more about our office cleaning services. We proudly serve clients throughout Athens, Georgia.